With Summer well and truly arriving at the weekend (well it may not last but hey you will be prepared!) it is time to get feet out on display, personally I have been maintaining my feet all year round as you just never know when you will get a chance to break out the Sandals and flash those feet. 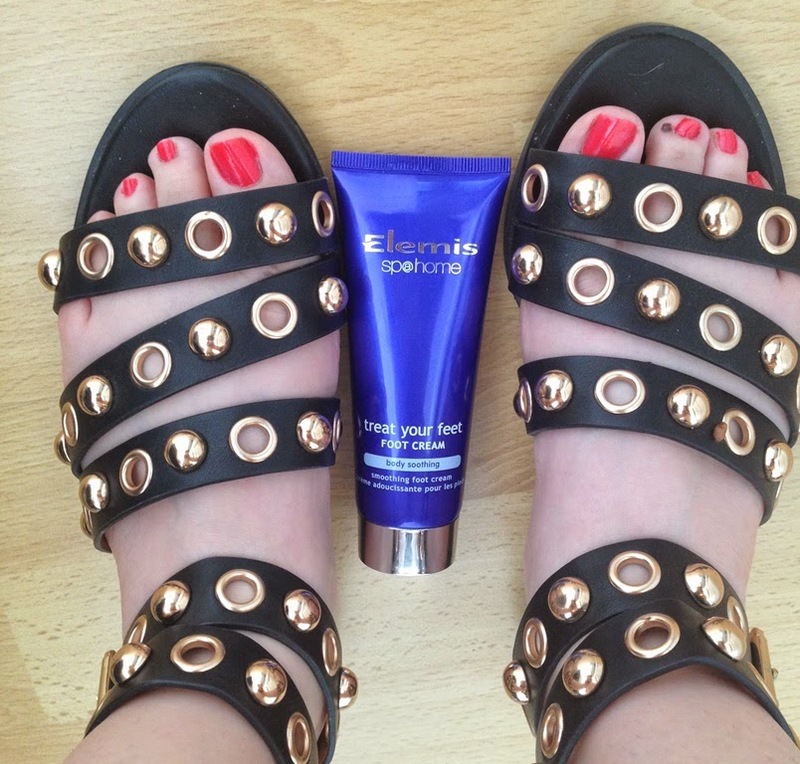 Well as the temperatures rose, I was ready with the Sandals and all that was needed was a quick application, and I really mean a super quick, of Pedi fabulous Rimmel London's 60 Seconds in Coralicious. 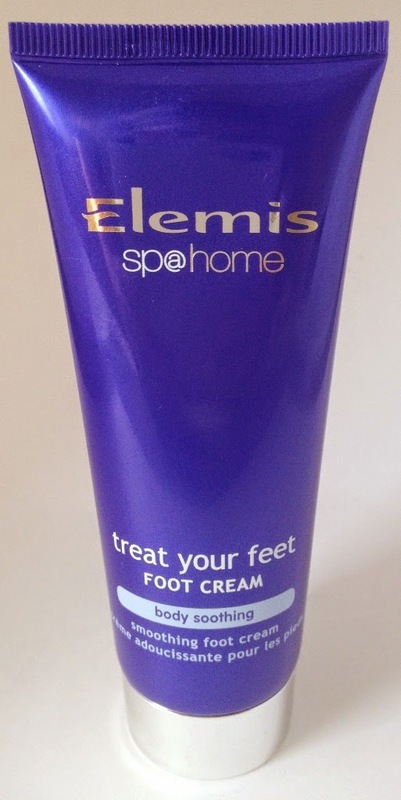 Just one application is needed for a full opacity sunny Coral shade that has you good to go..
My current foot cream love is Elemis Treat Your Feet Foot Cream from the Sp@ Home Body Soothing Range which I apply to my feet every evening, just before bed. This rich cream has a lovely texture that absorbs fast leaving feet feeling conditioned, moisturised and silky soft and smooth. Although I apply all over my feet, I take particular care to apply more to the areas that need it most like the heels. 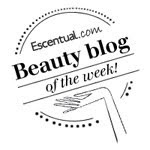 As it smells so good and calming I like to apply it at night and inhale the soothing scent coming from my feet. So good! Elemis certainly put the 'treat' into treatment.